Global Forest Watch (GFW) is a free, online forest monitoring and alert system that provides timely and actionable information to support sustainable management and conservation of forest landscapes. GFW data and tools have been used by journalists and civil society organizations around the world to conduct advocacy, launch campaigns, and strengthen local forest management and law enforcement activities on the ground. Using GFW’s interactive online platform, users can visualize, analyze, and download a wide array of geospatial and statistical data related to forests, including near real-time alerts showing the precise location of recent forest disturbances. The Forest Watcher mobile app will allow users in remote areas to access GFW data offline via their cell phone or tablet. Anyone can build a customized platform using GFW’s Map Builder template. Global Forest Watch is made possible by a growing partnership of over 90 organizations convened by the World Resources Institute. 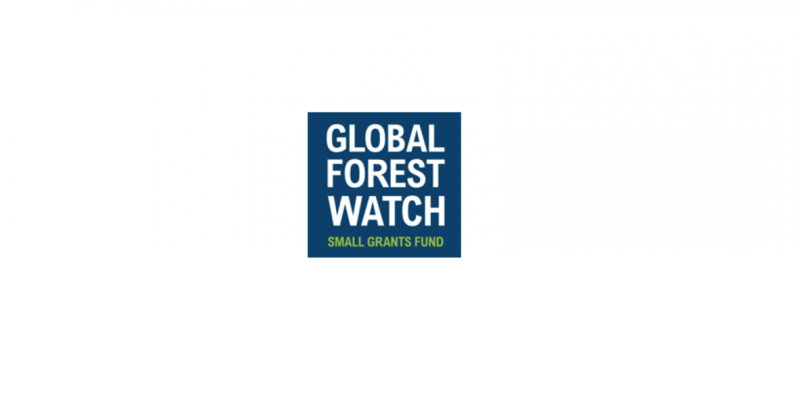 The Global Forest Watch Small Grants Fund (SGF) seeks to promote broad uptake and innovative use of GFW tools and data by civil society around the world. Successful projects translate information into action, applying GFW to overcome challenges in protecting the world’s forests. See past grantees winners here. aims to influence and how project activities will lead to improved identification and response to deforestation. new GFW features and applications.